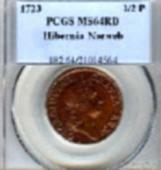 WAY too much ink is spilled over whole "NGC vs PCGS" thing, which is severely overrated for the typical collector. Your best bet is to figure out which company seems to treat you the best as a paying customer, and go with that company. 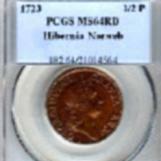 The truth is, NGC and PCGS grade coins quite similarly. There are exceptions, as always, but the percentage of exceptions is actually very low. I am replying, partly to test my new account! For the cost of certification, I think it makes financial sense NOT to slab any of the Morgan dollars shown in the OP.